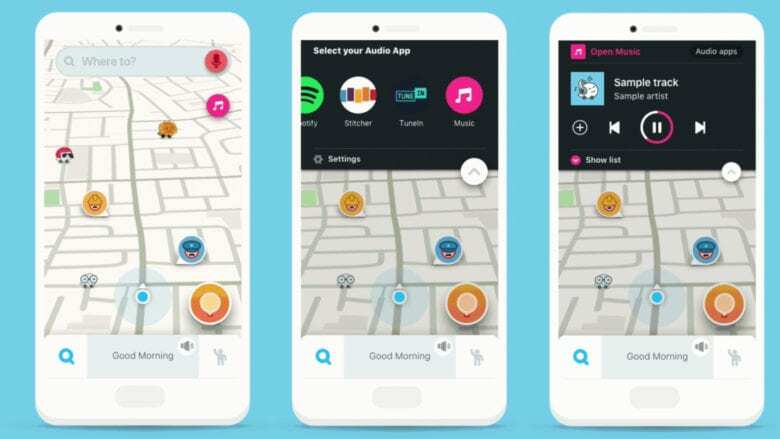 The music streaming service’s updated terms of service, which go into effect on March 1, now specifically state that using tools or modified apps to block ads is prohibited. Spotify is dominating audio streaming. Spotify is making a push to cement its self as the best audio platform in the world. The company revealed today that it acquired two podcasting companies and that it plans to spend big on original audio content. 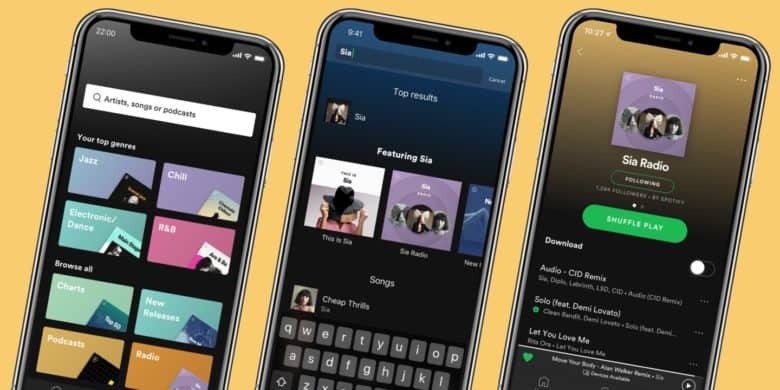 Despite growing competition from Apple, Amazon and YouTube, Spotify is inching closer to having 100 million paid subscribers. In an interview on CNBC this morning, Spotify CEO Daniel Elk didn’t sound worried one bit about Apple and Amazon spending tons of cash to beat Spotify. 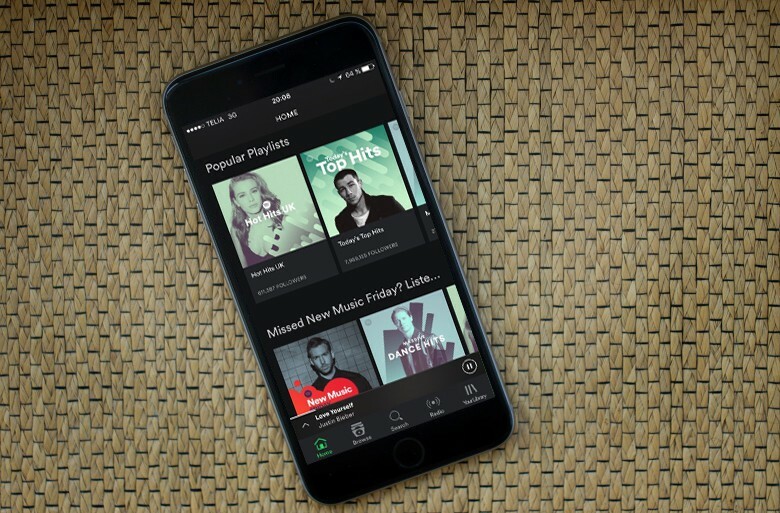 Spotify is almost doubling Apple in paying subscribers. Spotify is closing in on 100 million paying users, hammering home its position as the No. 1 company in streaming music. In its latest quarterly earnings, the streaming company revealed that it now has 96 million paying subscribers around the world. That’s up 8 million in three months, and 36 percent year-over-year. The company also made its first ever quarterly operating profit. But not all the news is good. YouTube Music is as little as $4.99 for students. Students can now subscribe to YouTube Music and YouTube Premium at a discounted rate. Just like Apple Music for students, the price is cut by 50 percent. However, you can save even more if you sign up by January 31, 2019. 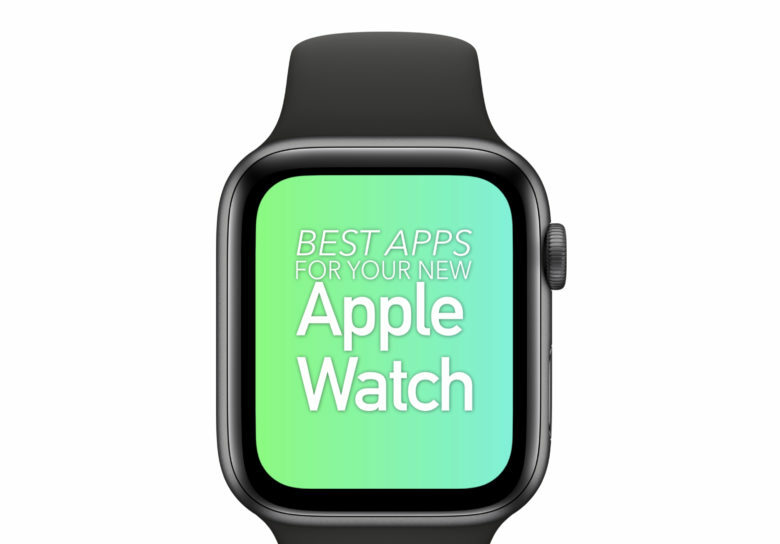 This is the new Spotify app for Apple Watch. 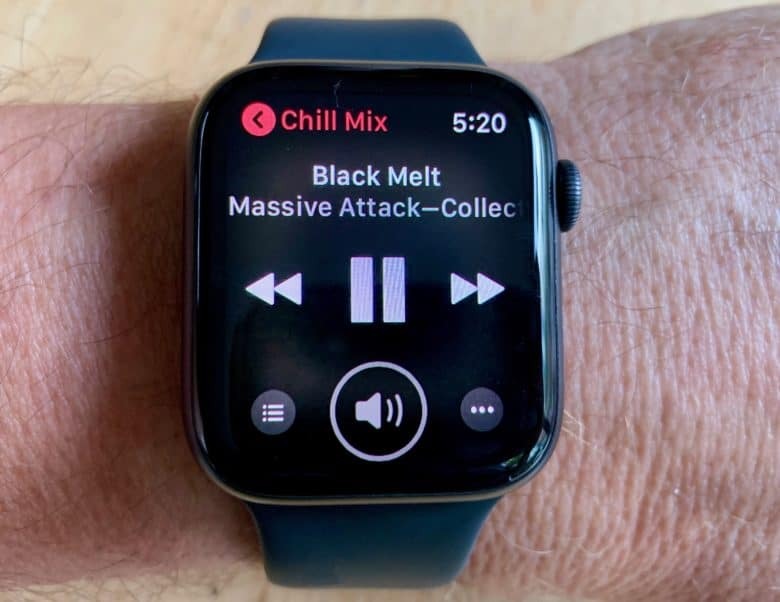 The world’s largest paid music streaming service is finally landing on Apple Watch. 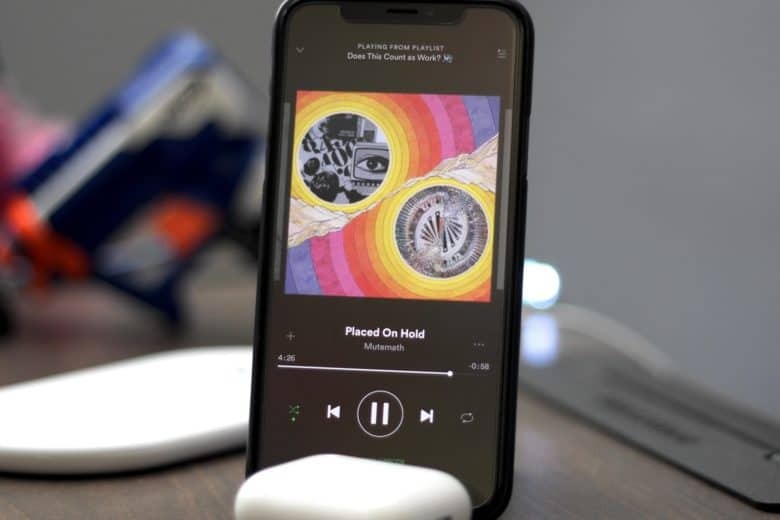 Spotify finally revealed its first app for the Apple Watch today that will give wearers the ability to play, pause and skip songs from their wrist. The first version is a bit limited in features, but Spotify is teasing some cool new options that will be coming down the pipeline real soon. The first Spotify for Apple Watch version is such a beta it can't even do this. 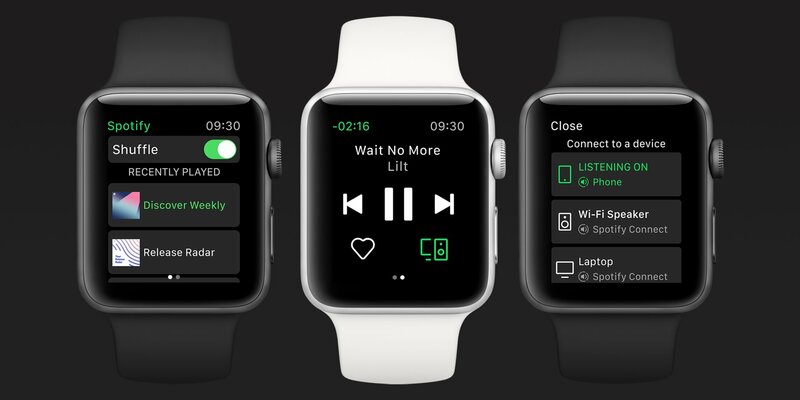 Last week there were reports that Spotify is coming to Apple Watch. It’s definitely happening, with video of an early beta appearing online. At this point, however, basic functions are missing from the pre-release software for the streaming music service.